CANTON, Mass. 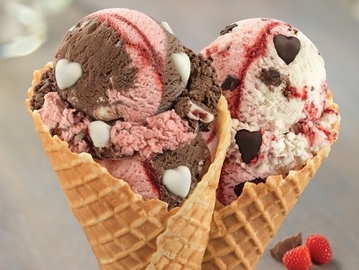 (April 2, 2013) – Baskin-Robbins, the world’s largest chain of ice cream specialty shops, today announced Jamoca® Heath® ice cream as its April Flavor of the Month. 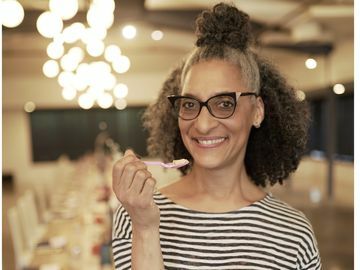 Combining Baskin-Robbins’ Jamoca® coffee ice cream with Heath® English Toffee candy pieces, Jamoca® Heath® ice cream is a creative spin on a classic flavor that is sure to excite ice cream lovers nationwide. 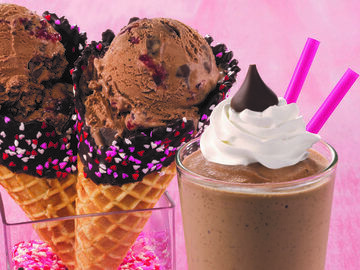 In addition, Baskin-Robbins is offering two delicious frozen treats all month long that feature the Jamoca® Heath® Flavor of the Month, the Jamoca® Heath® Waffle Bowl Sundae and the Jamoca® Heath® Cappuccino Blast®. In participating Baskin-Robbins shops nationwide in April, Jamoca® Heath® ice cream is available by the scoop – in a cup or cone – or as a waffle bowl sundae or Cappuccino Blast. 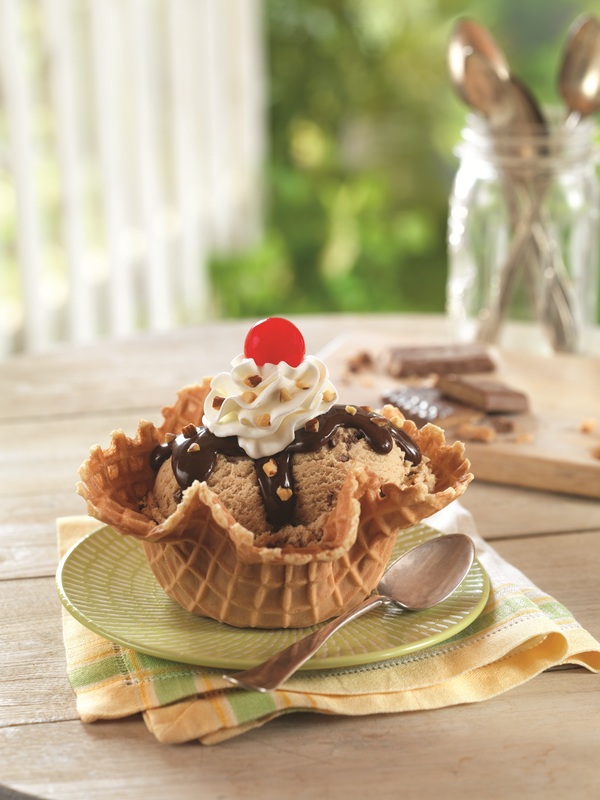 The Jamoca® Heath® Waffle Bowl Sundae features Jamoca® Heath® ice cream in a waffle bowl, topped with hot fudge, whipped cream, chopped almonds and a cherry. The Jamoca® Heath® Cappuccino Blast offers a refreshing pick-me-up with the taste of cappuccino blended with Jamoca® Heath® ice cream and chopped Heath® English Toffee candy pieces, topped with whipped cream and even more Heath® English Toffee candy pieces. 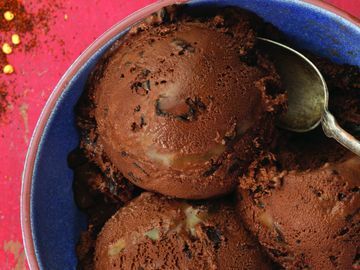 The flavor is also available in fresh-packed pints and quarts, so ice cream lovers can bring this delicious flavor home to enjoy with family and friends or to create their own specialty ice cream desserts. 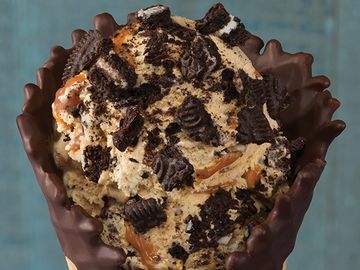 * For more information about Baskin-Robbins and its April Flavor of the Month, visit www.BaskinRobbins.com or follow us on Facebook (www.facebook.com/BaskinRobbins) or on Twitter (www.twitter.com/BaskinRobbins).